2016 is upon us! We wanted to wish you all a very happy new year and hope its one full of adventures, achievements and new ideas! 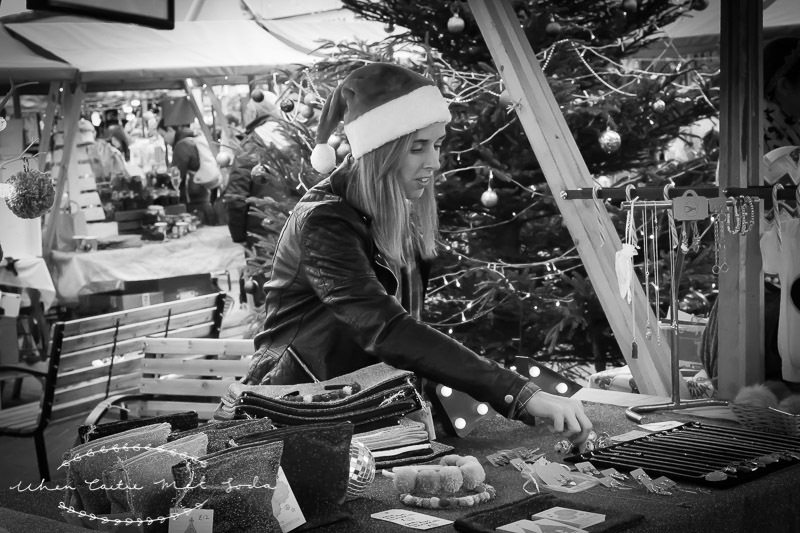 A big thank you to all of you who supported our fairs during 2015, whether you visited, took part, shared about us – it has all helped towards making 2015 our biggest and busiest year yet! It all started back in the Spring with our Easter specials at both Patcham and Brighton Open Market. These were full of spring time creations and treats! 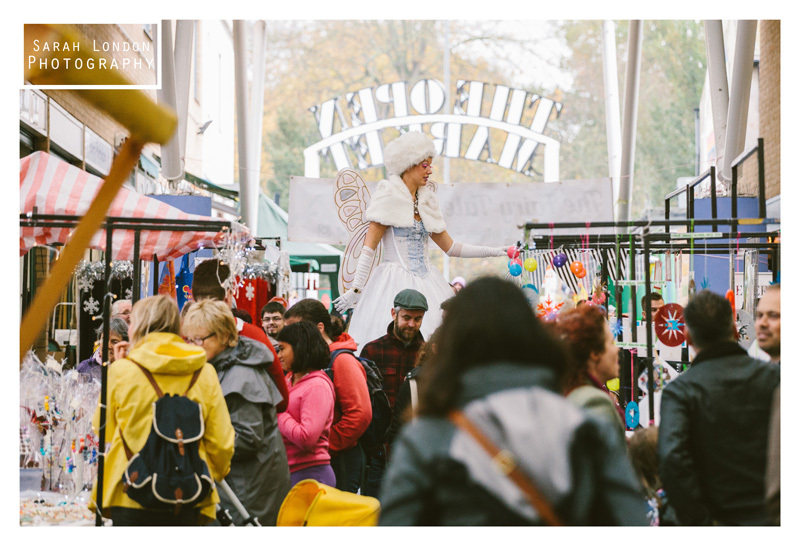 We then headed back to Brighton Open Market for our May bank holiday fair, and August Summer fairs where we welcomed back fairy tale regulars and a range of new sellers too! 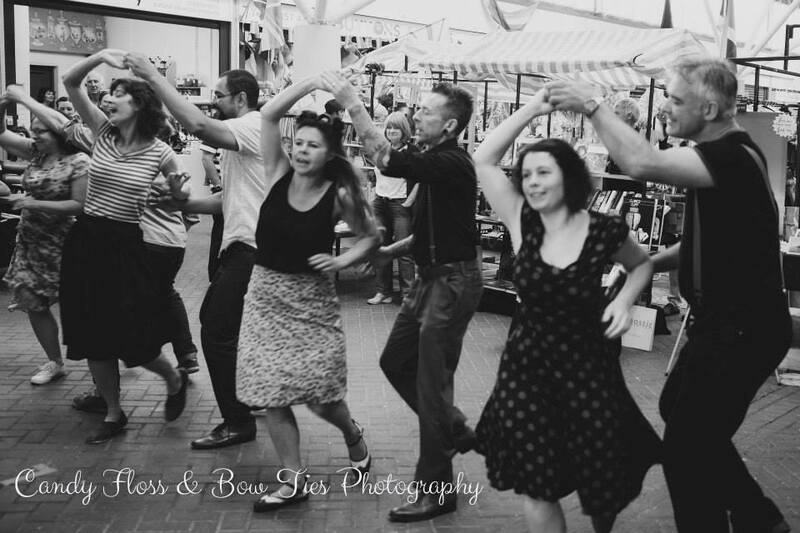 Also during the summer we were invited by Brighton Open Market to organise their first ever Children’s Day. The day was designed to provide an affordable (almost free!) 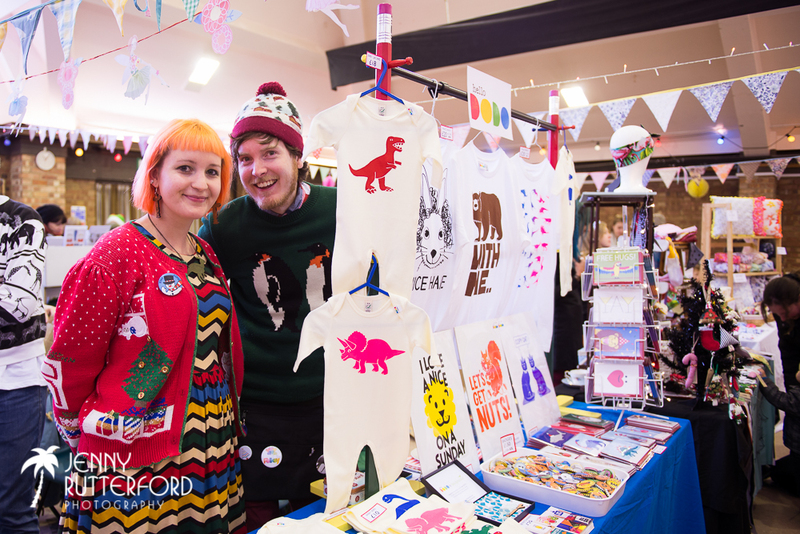 day out for families during the summer holidays, and introduce them to our makers and the markets small businesses at the same time. 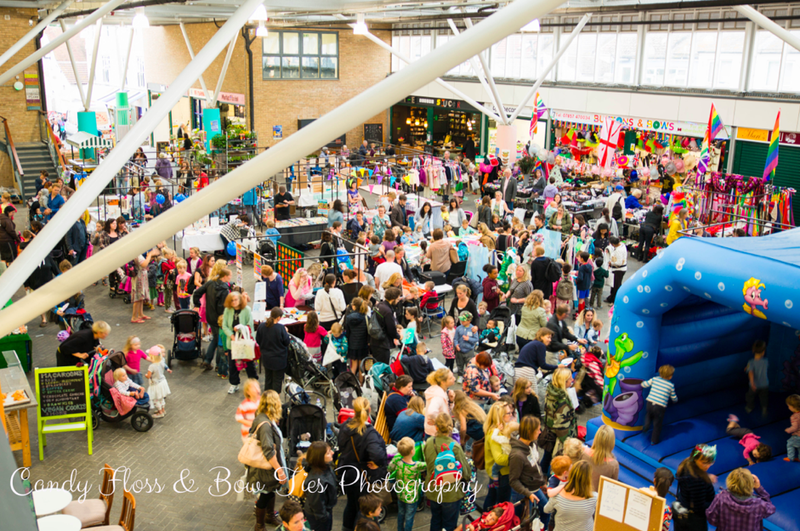 The day was Under the Sea themed and featured an ocean bouncy castle, a treasure hunt around the market, free face painting, mermaid and pirate themed craft workshops, free goody bags, free craft table, fish themed soft play and of course our makers stalls plus the markets shops, cafes and studios to explore. 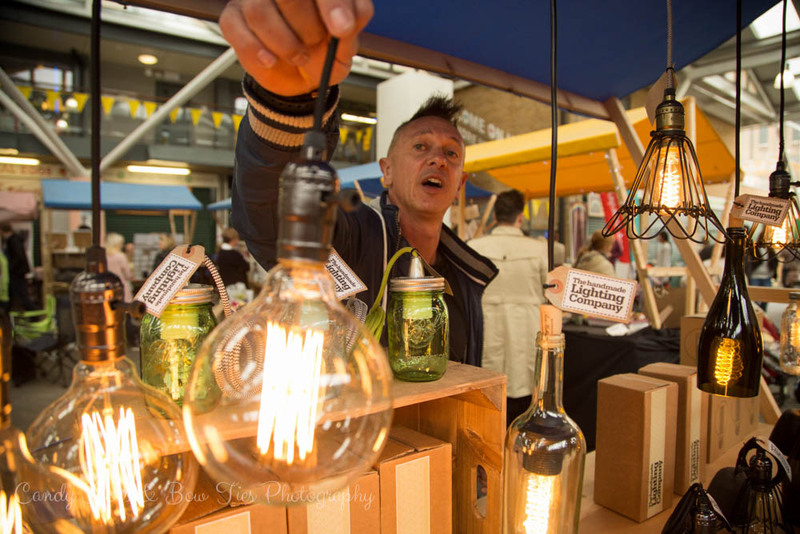 The day was a great success – in fact with thousands of visitors coming from across Sussex making it one of the markets busiest ever days! 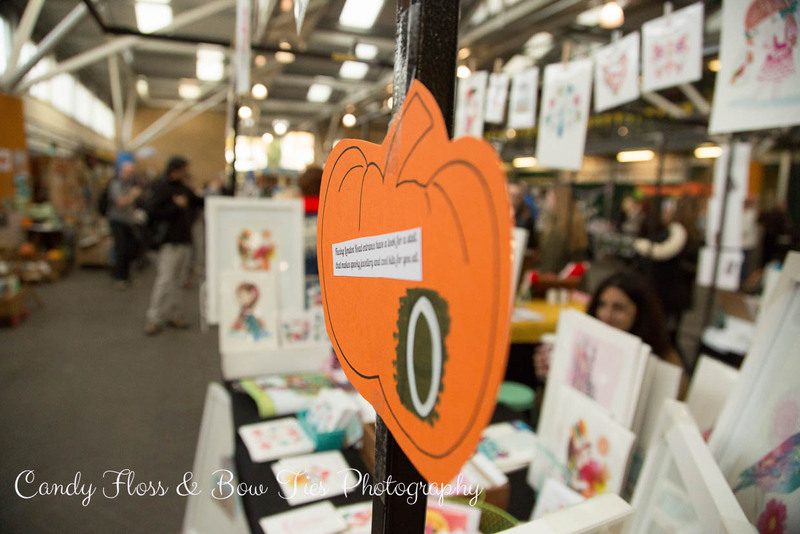 Autumn was soon upon us and we held our first ever Halloween fair at Brighton Open Market. 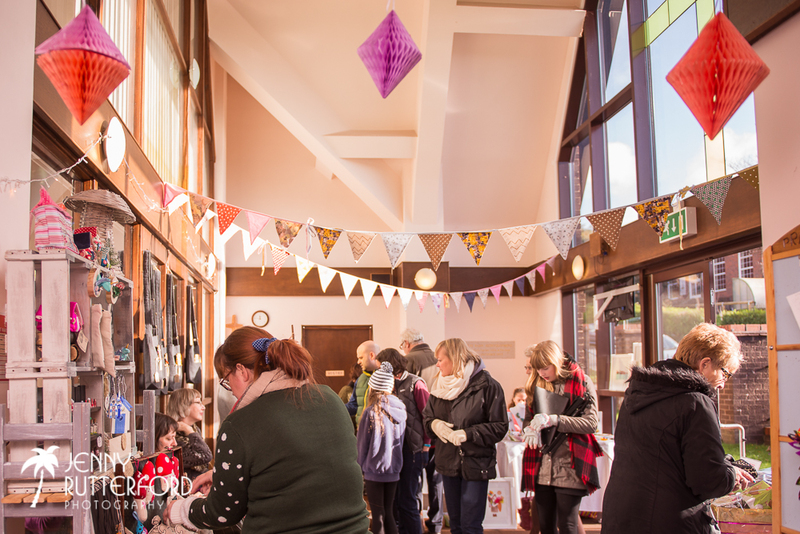 Over 40 stalls filled the venue plus we organised a free spooky treasure hunt, a free Halloween themed craft make table and best dressed competition. Just a couple of weeks later we embarked on our busiest Christmas season to date! 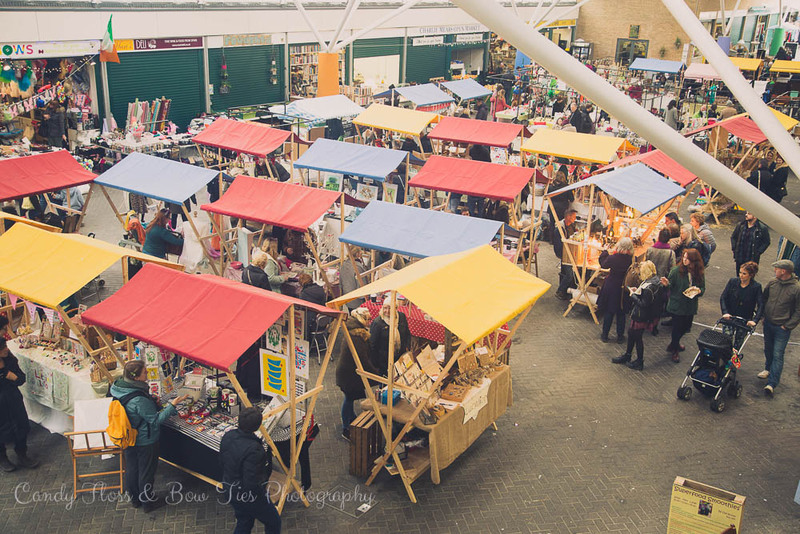 We held 4 Christmas fairs in total across Susssex, starting with Brighton Open Market on November 15th. We filled the venue with festive stalls plus had live dancing and visits from a giant snow queen! A week later we headed back to our well loved home of Patcham Methodist. 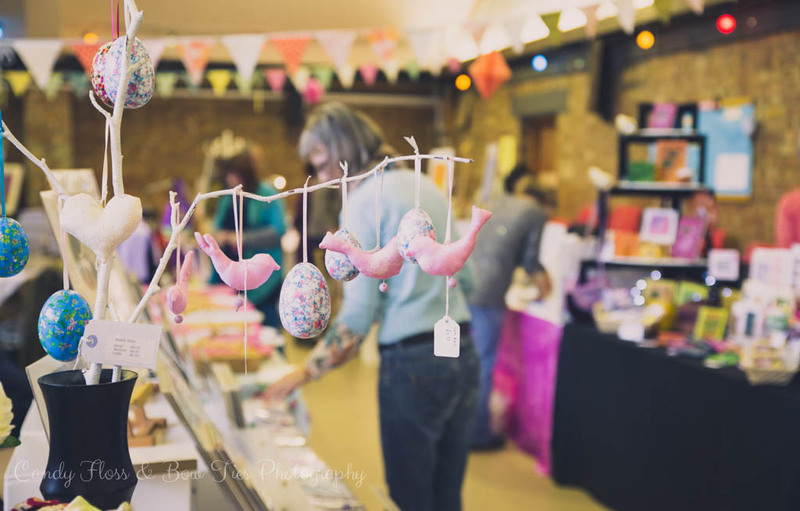 Our lovely makers filled the venue plus there was a Christmas craft workshop room, vintage tearoom, face painting and charity raffle for Cats Protection Brighton. We raised £88.50 for them on the day. Patcham Silver Youth Band also performed for us – we do love a festive silver band! All of sudden it was December! 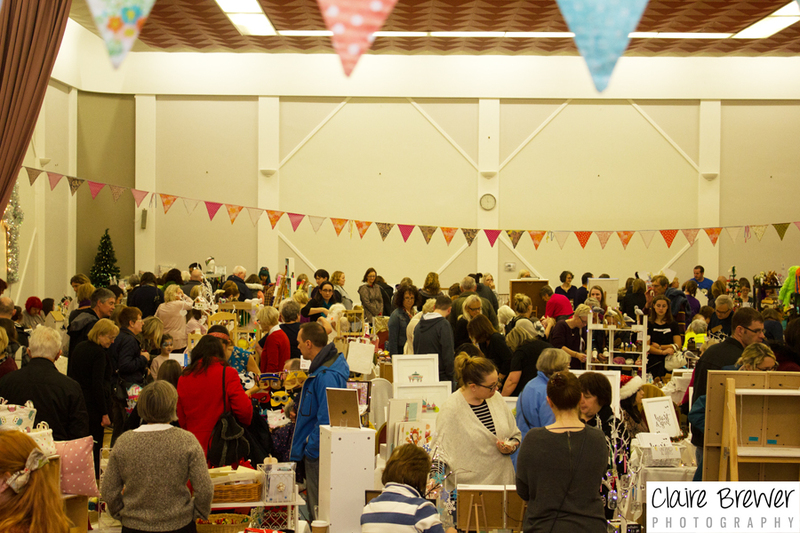 December 6th marked our biggest fair of the year. 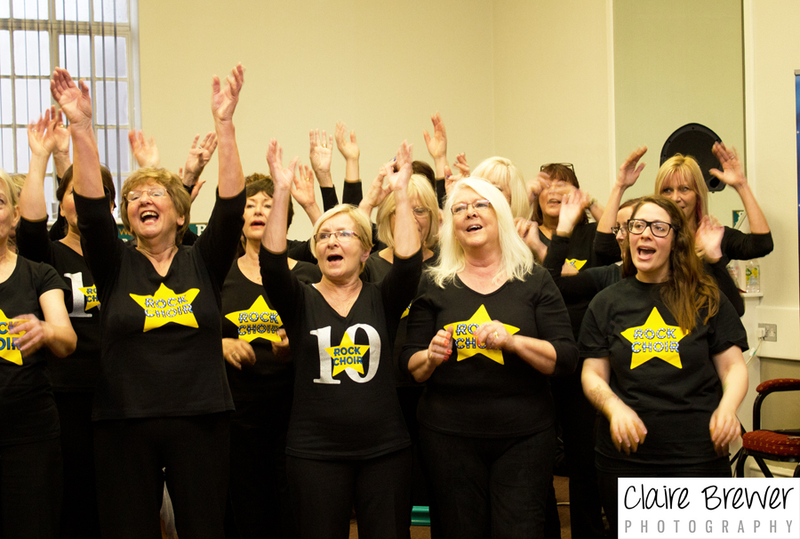 This year in Worthing in aid of cancer hospice St Barnabas. 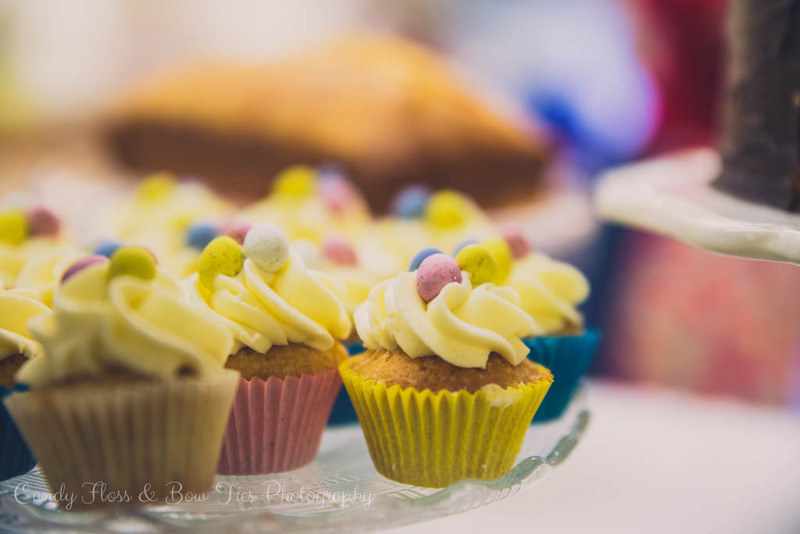 The fair was almost a year in the planning and featured over 70 stall holders, face painting and lots of live performances – Rock Choir West and East Sussex, Patcham and Worthing Silver bands, Johnny Zero and more. In the end the total raised was £3,059.26! How Amazing is that?! 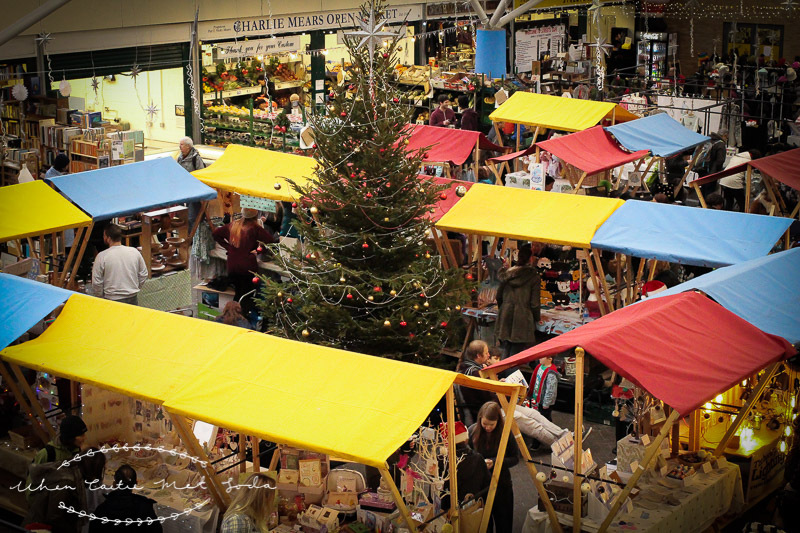 A week later and December 12th marked our final fair of the year, back at Brighton Open Market. Our stalls surrounded the Christmas Tree and we also had a children’s choir, Samba band and visits from everyones favourite snowman Olaf! A big thanks again to all of you who helped make all our fairs possible. Preparations are already underway for our Spring 2016 fairs and we look forward to seeing you there!